and no one knows it better than me. 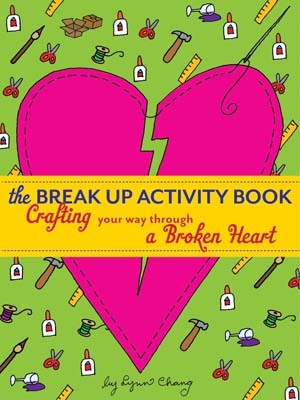 I write and illustrate silly and whimsical books like The Break-Up Activity Book (Prospect Park Books), Look at Me! Animals (Chronicle), Costumes for Your Cat (Chronicle), and Disguises for Your Dog (St. Martin’s), worked in the toy industry for many years and live in Monrovia, a small town near Pasadena with my cat William, 20 finches, 4 doves, 2 goldfish and my husband Fox. Most recently, I re-discovered my love of playing in the mud and Kooky Pottery is the result of my epic struggle with the potters’ wheel. Powered by WordPress | © 2013 Kooky Pottery All Rights Reserved | | Spun by Caroline Moore.